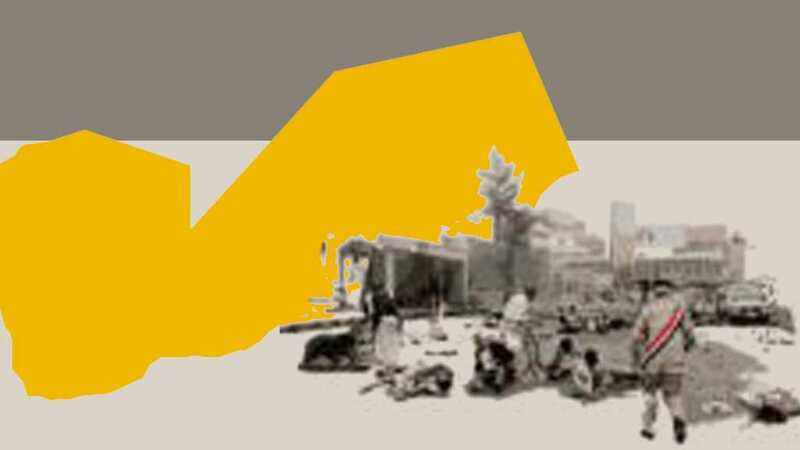 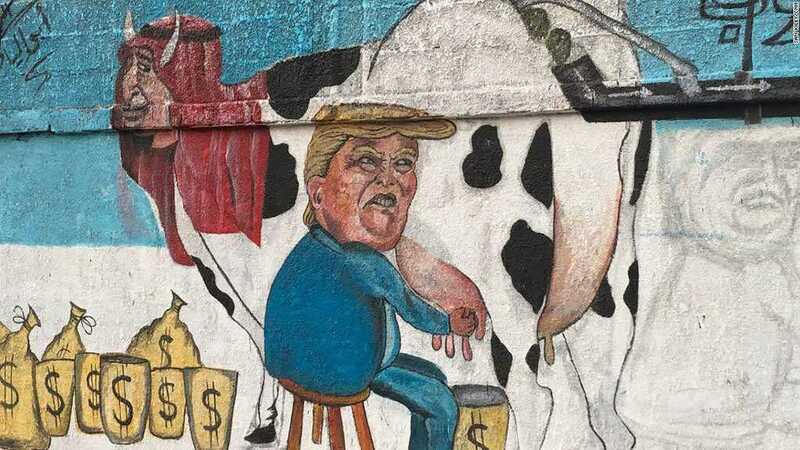 It’s a graphic display of how people in the north of Yemen see America’s role in a war. 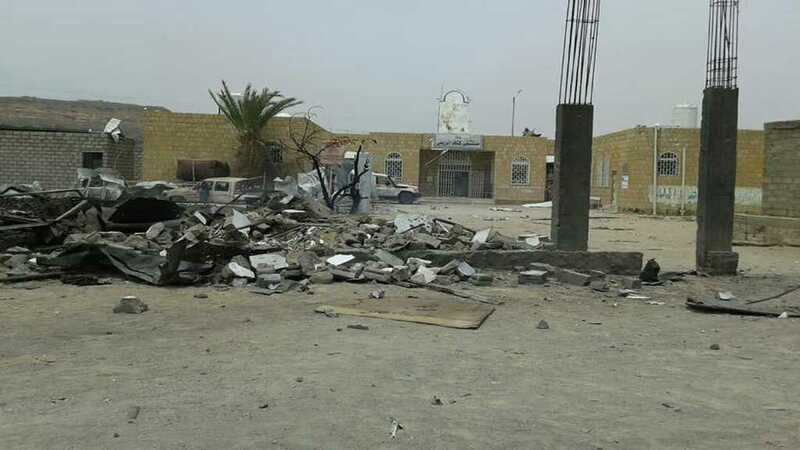 As the fifth year of the brutal Saudi war on Yemen starts, yet another massacres has been committed in Saada’s Kitaf. 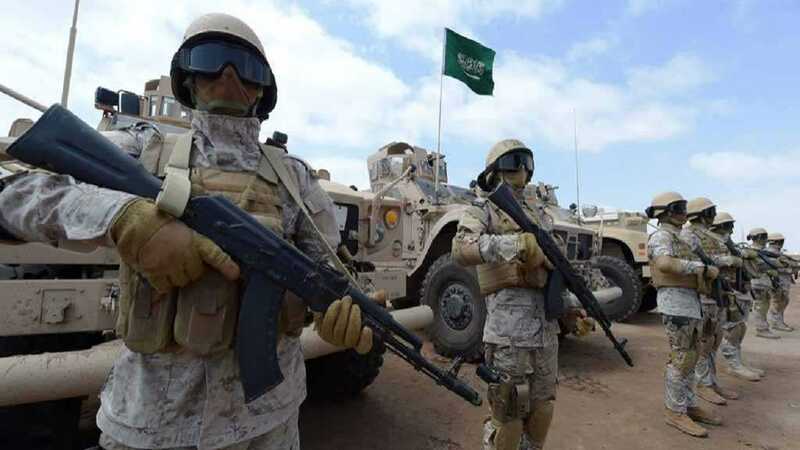 Oxfam Canada mobilizes Canadians to call on the government to cancel its arms deal with Saudi Arabia. 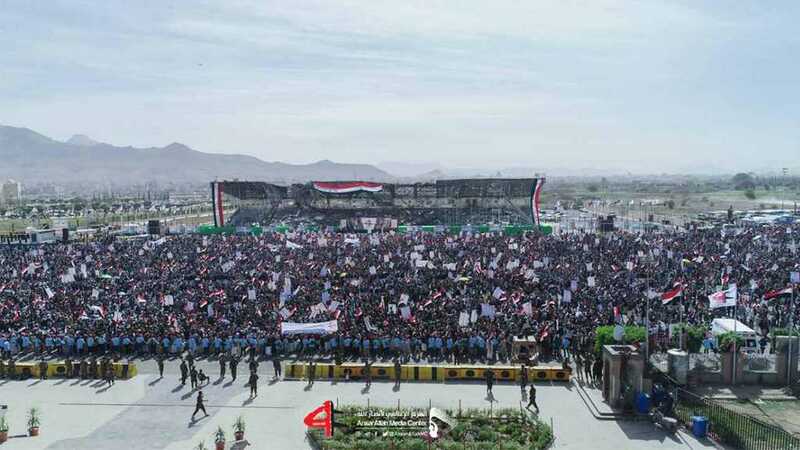 Millions of Yemenis took to the streets of the capital, Sana’a. 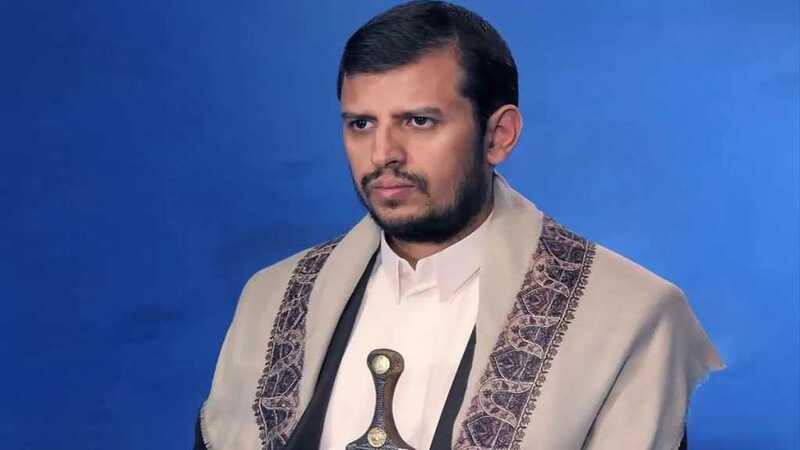 Sayyed Al-Houthi stressed that the Saudi regime has failed in its deadly campaign against Yemen to achieve its objectives. 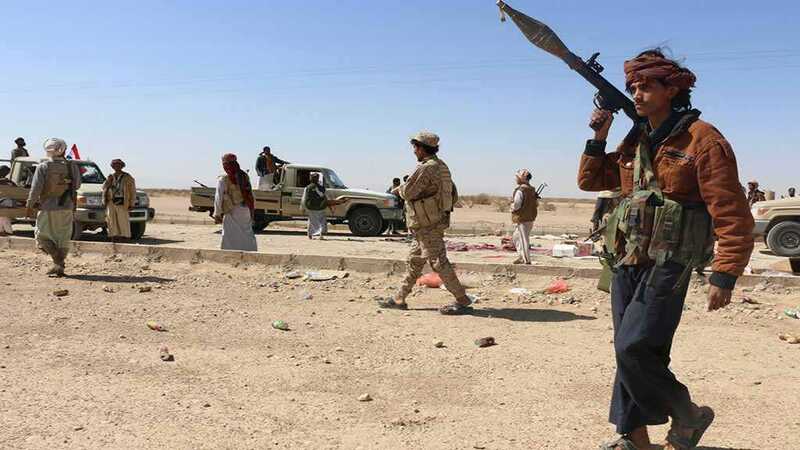 As Riyadh’s deadly war on Yemen enters its 5th year, Yemeni army and Popular Committees killed 20 Saudi troops in Jizan. 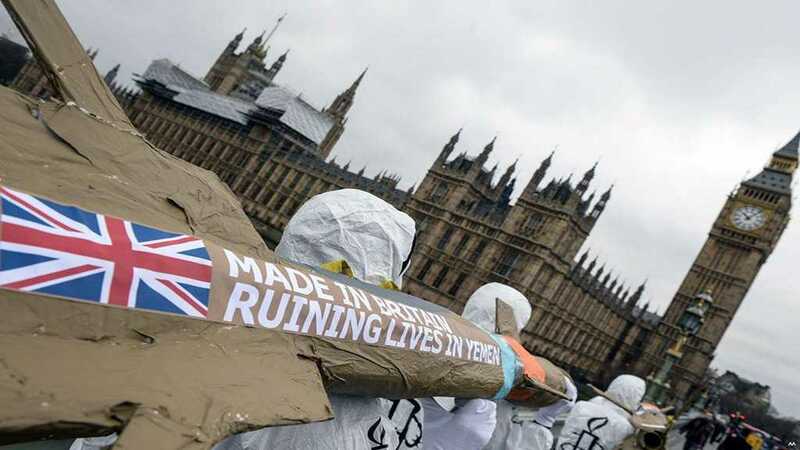 Five opposition parties in Westminster have called on the UK to end arms sales to Saudi Arabia. 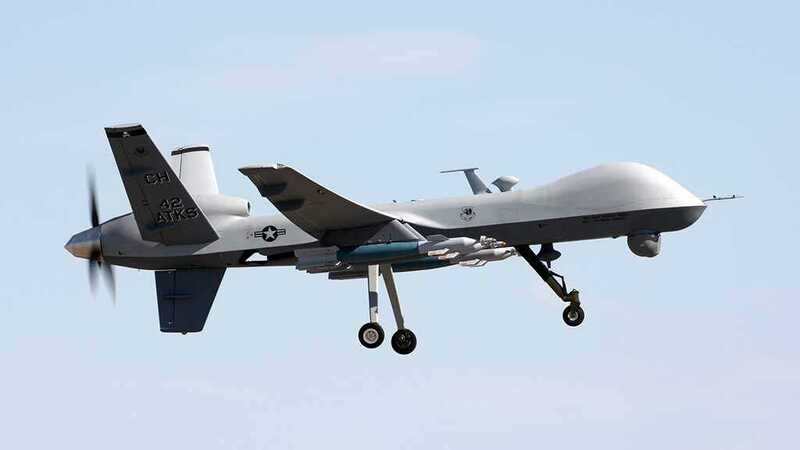 The Yemeni Ansarullah movement announced they had shot down a US drone north of Sana’a.